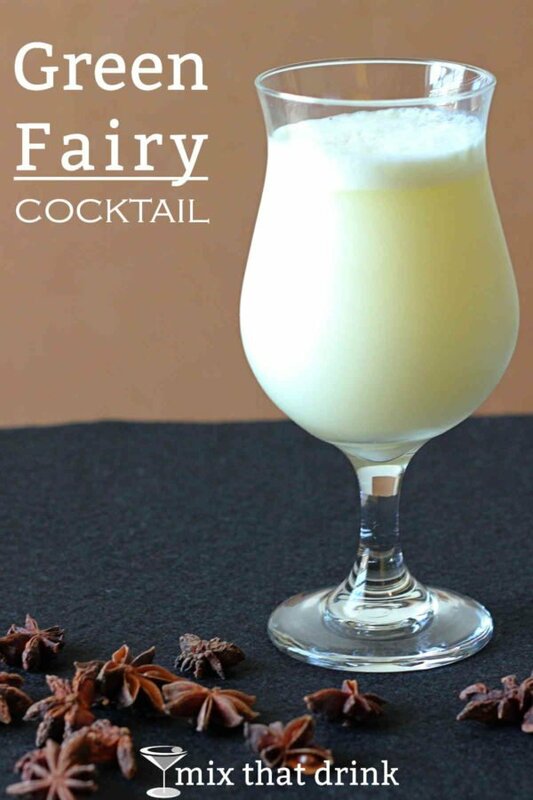 The Green Fairy cocktail is a very old classic, probably one of the oldest cocktails in the world. It’s so named because that’s the nickname for its main ingredient, absinthe. The original recipe probably predates shakers, so it called for you to drip ice cold water onto a sugar cube in absinthe until the cube melted. This would yield about 3-4 ounces of water to 1 ounce of absinthe. But now we have shakers and absinthe today is weaker than it was back then, so the recipe has adapted over the years. 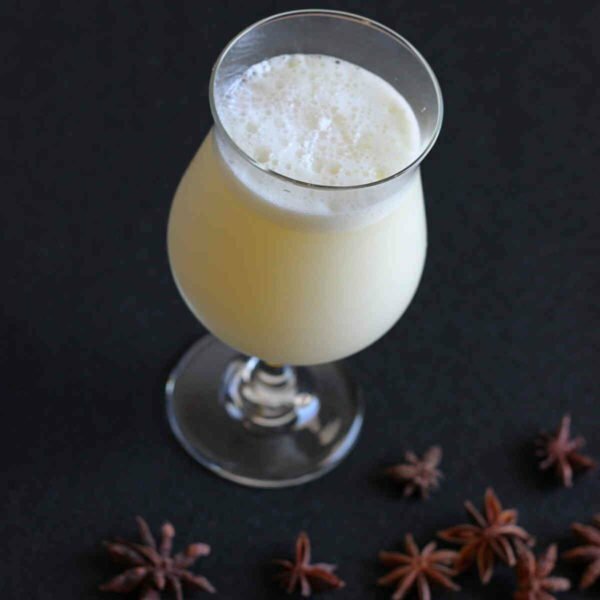 If you enjoy this drink, check out the Absinthe Suissesse, which features absinthe along with orange flower water, white creme de menthe and anisette. Fill a cocktail shaker with ice and pour in all ingredients. Shake thoroughly and strain into a cocktail glass.